Finding an affordable place to live within a short commute of Brisbane city has just become easier thanks to recent data from Flatmates.com.au. 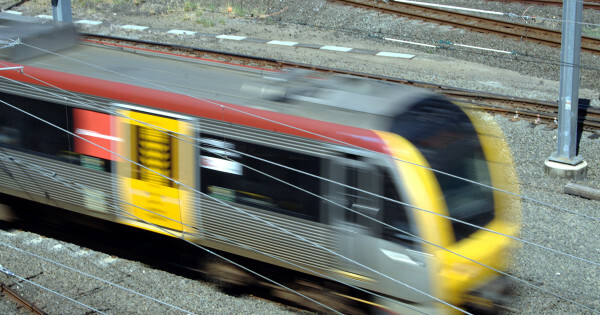 The flat-share site has compiled a list of the cheapest train stations to rent a room near with Salisbury Station, 11 stops the city, topping the list with an average private room rent of just $145 per week. Brisbane’s south was home to the three cheapest stations according to the data with Rocklea and Moorooka Stations offering weekly rents of $153 and $161, respectively. Enoggera Station with an average room price of $177 per week, offered the shortest commute on the list just eight stops from the city. Flatmates.com.au average room price data was calculated using private room listings within 1km of each train stop on the site over the past six months where that station had more than ten listings. At the other end of the spectrum, Brisbane Central was the most expensive to rent a room near with the average price hovering at $284 per week.